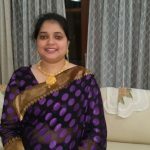 I just realized that for competing 100 episodes of sarees a year i have decided to wear a saree every week . 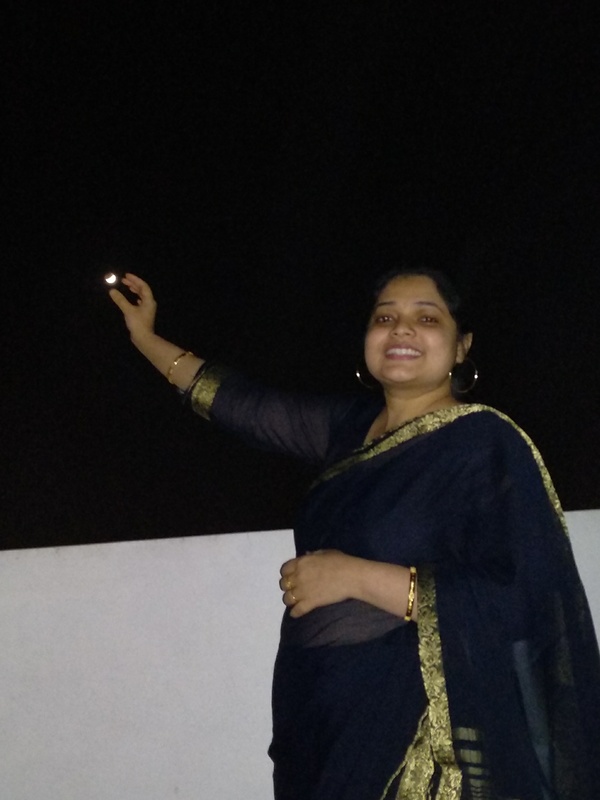 Fortunately this blue blood moon which has appeared after 150 years is in my first saree week. I will be wearing a saree every Wednesday.